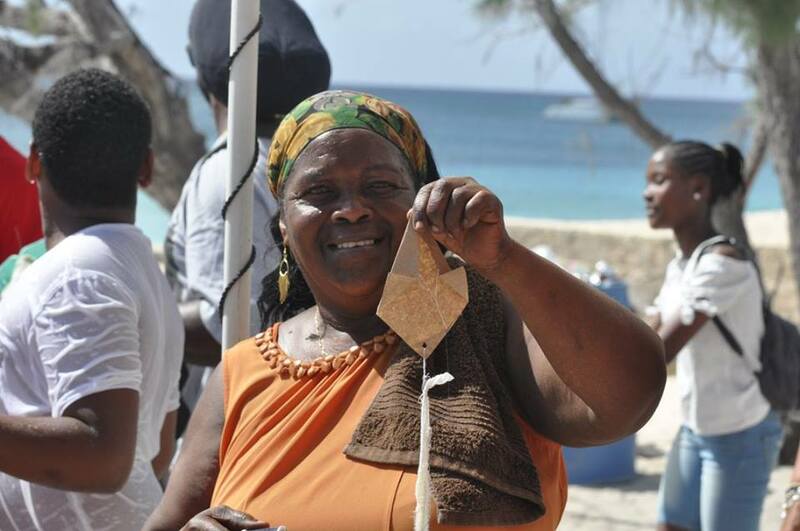 Grand Turk, April 16, 2019 – Turks and Caicos – What a marvelous day in Grand Turk on Sand Bar Beach this past Saturday, when a 27-year tradition was revived after a string of 2017 hurricanes put many cultural festivities on hiatus. The Grand Turk leg of the TCI Tourist Board’s Kite Flying competition was a fabulous showing with enthused families supporting the outing. Magnetic Media is told that the winds were perfect for flying from the littlest to the most creative to the largest of kites. There were nine competitions at the Front Street located Sand Bar, including a Domino Tournament where Sonny Williams and Preston Penn earned first place; Fresh & Company was second. The Sand Castle Building Competition was won by Wesler, second place was Preshawn Penn and taking third place honours: Trenell and Tamia Simmons. Best Daddy & Me Kite was won by Gordon & Makai Wilson. Best Mommy & Me Kite was won by Theresa & Kai Wilson. Best company kite went to Island Tram Company. Best Traditional Kite was won by Valjonique Selver. Most Artistic Kite winner was named as Rasheem Astwood. Largest Kite prize was won by Island Tram. Smallest kite winner was Gordon Wilson. 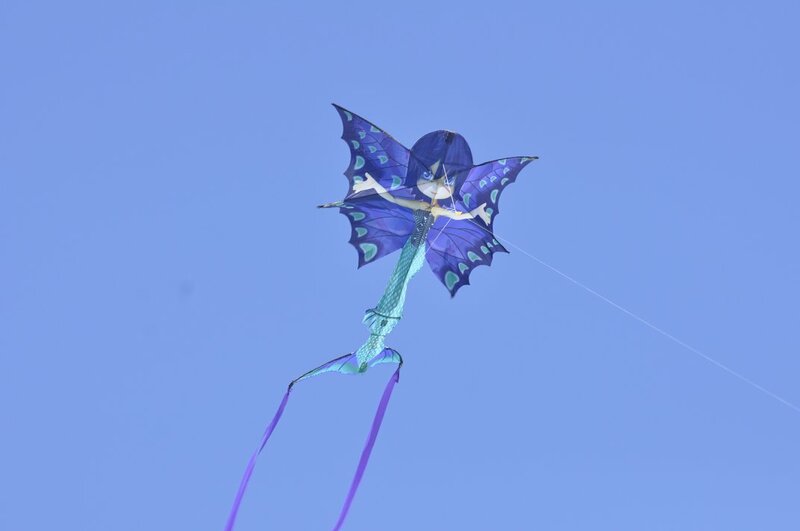 Next stops on the Go Fly a Kite competitions are Providenciales and South Caicos on Easter Monday April 22, 2019. North and Middle Caicos’ kite flying day is set for Horse Stable beach on Saturday April 27, 2019. Photographs of the fun were provided by TCI Images, find them on Facebook & the TCI Tourist Board, also on Facebook with more photos and full results.